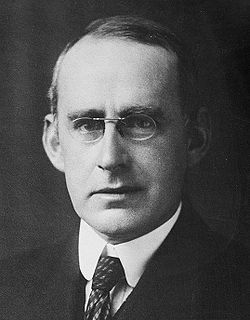 Sir Arthur Stanley Eddington OM FRS (28 December 1882 – 22 November 1944) wis an Inglis astronomer, pheesicist, an mathematician o the early 20t century wha did his greatest wark in astropheesics. ↑ Plummer, H. C. (1945). "Arthur Stanley Eddington. 1882-1944". Obituary Notices of Fellows of the Royal Society. 5 (14): 113–126. doi:10.1098/rsbm.1945.0007.